The Italian classic pasta bake is a delicious, hearty dish for a warming winter evening, also ideal for big family gatherings. 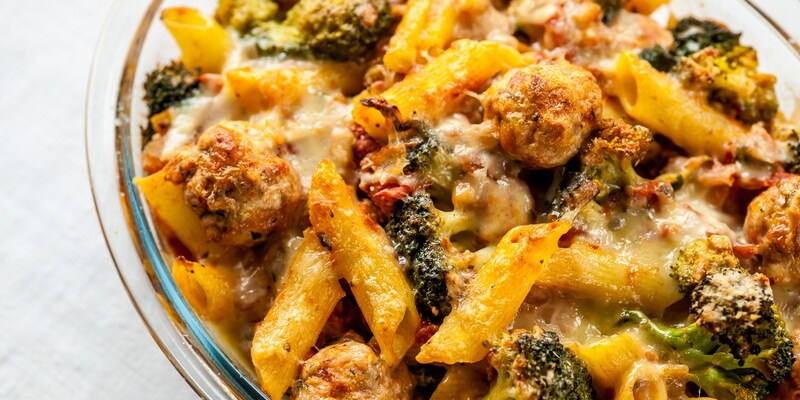 For a personal touch, you can easily add any leftover meats or vegetables from previous dinners, or keep it simple with a basic cheese sauce. Have a go at a Josh Eggleton's ingenious presentation in his penne pasta forest recipe, or Tom Aikens' luxurious basil and garlic macaroni cheese.